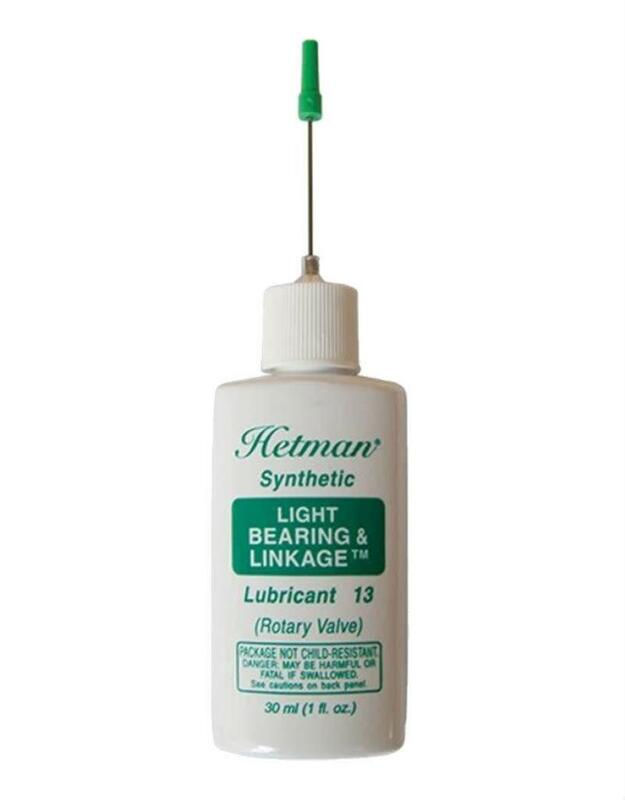 Formulated for instruments with spindle bearings of average clearance. 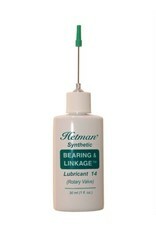 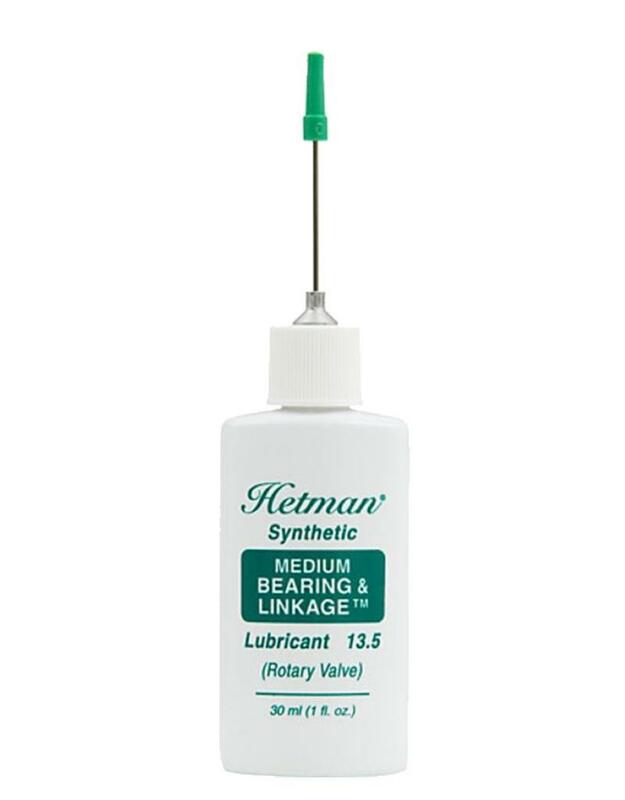 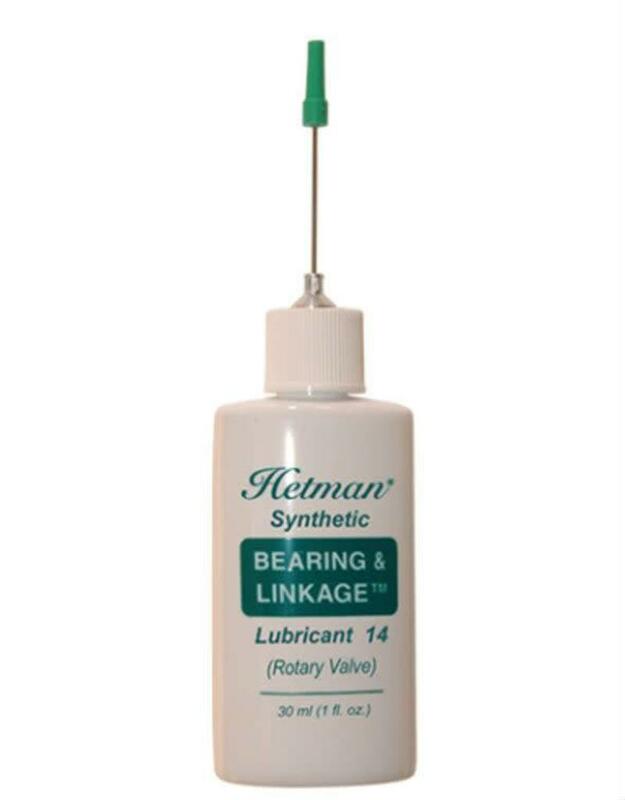 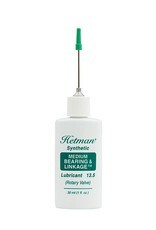 This lubricant is also an excellent choice for spherical rod end bearings (e.g. 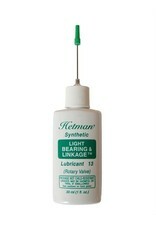 "Minibal" and "Unibal" linkage joints) and other linkage components (see linkage application below).